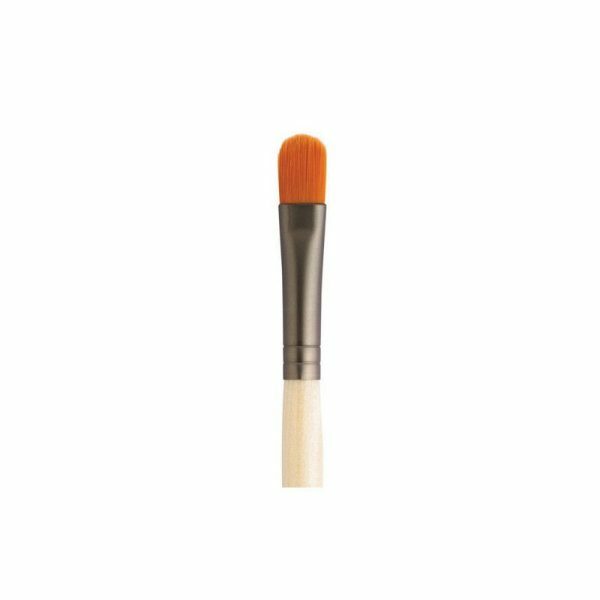 The Jane Iredale Camouflage Brush is the perfect tool to use with cream based products. Taklon nylon, so it can be used wet or dry. Multi-functional and can even be used to apply eye shadows wet. Allows a smooth application even in hard-to-reach areas like the corner of eyes and under lower lashes. 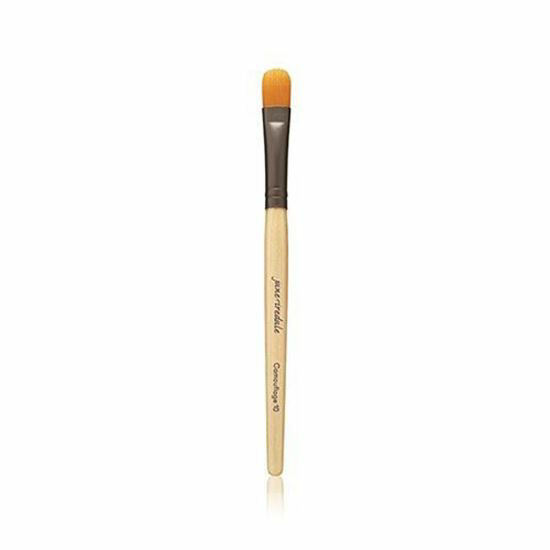 Contained in the Professional Brush Set.